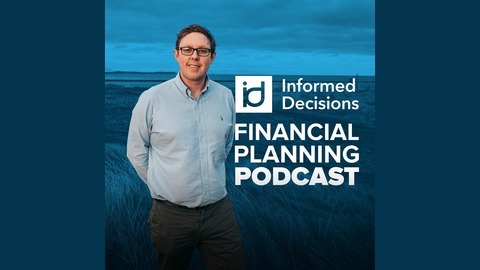 If you are looking for a Financial Planning Podcast for normal people in Ireland you may have just found it! Take control of your financial future and develop successful habits with your money. 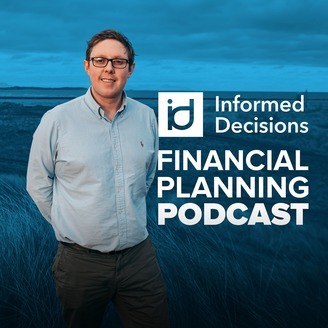 Join Paddy Delaney on Ireland's award-winning Personal Finance & Financial Planning Podcast & Blog. He aims to cuts through the sometimes confusing jargon of financial products and services, to help you make informed financial decisions, for you........No nonsense, straight up fact, and a little bit of a laugh at the same time! The Podcast is on a mission to enable it's listeners provide themselves with better financial futures, and ultimately to make a positive difference in the lives of listeners. Thanks so much for checking out the show! You can get in touch by email: help@informeddecisions.ie Paddy Delaney www.informeddecisions.ie Qualified Financial Advisor Qualified Retirement Planning Advisor Qualified General Insurance Practitioner Qualified Executive Coach. Many of us have heard of FIRE (Financial Independence - Retire Early) but not many of us have met many that are actually doing it! In this episode we chat with Michael to hear his story, how he is working on his own financial independence, and the vehicles he is using to maximise his own financial future. Michael stresses that his approach works for him, and that everyone should find their own way based on what they feel will work for them, so please don't replicate what he does without determining the risks and the suitability to you first. Michael's website is here, and we hope you enjoy the interview.